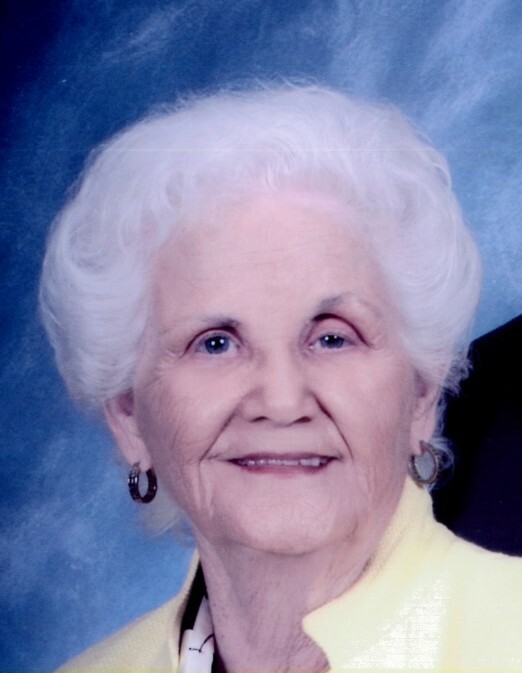 Pauline “Polly” Beasley Ballard, age 89, resident of Somerville, Tennessee, departed this life Saturday afternoon, January 12, 2019 in Cordova, Tennessee. A Graveside Service for Mrs. Ballard was held at 11 A.M. Wednesday, January 16, 2019 at the Fayette County Memorial Park Cemetery on Highway 64. Arrangements were provided by Peebles Fayette County Funeral Homes & Cremation Center – West Chapel at Oakland. Pauline was born January 18, 1929 in Stamps, Arkansas, the daughter of the late Earnest Beasley and Mary Lee Rushton Beasley. She received her education in Arkansas and Tennessee and was a resident of the Memphis area for much of her life. She was married October 20, 1946 to John Cecil Ballard and she and her husband were owners of Ballard Door Company in Memphis. Mr. Ballard preceded her in death on July 18, 2013. “Polly” was a resident of Somerville since 2005 and was a member of Somerville Church of Christ. She enjoyed gardening, traveling and special times with her family members and friends. Mrs. Ballard is survived by two daughters, Brenda Tutor (Jesse) of Eads, Tn, Sandra Hinkson (Gaylon) of Somerville, TN; two grandchildren, Amanda Shelton (Phillip), Jonathan Tutor; and one great-granddaughter, Lillian Shelton.